Clasified by The Regulating Council as EXCELLENT. This wine evolves perfectly showing a deep ruby colour with shades of orange. 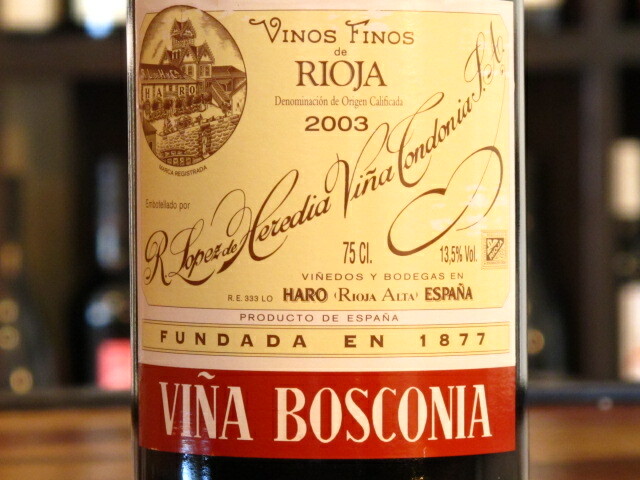 Its nose is persistent, full bodied and showing a lot of mature fruit, being dominated by the Tempranillo grape. Its taste is round, smooth, fresh, full of body and persistent.